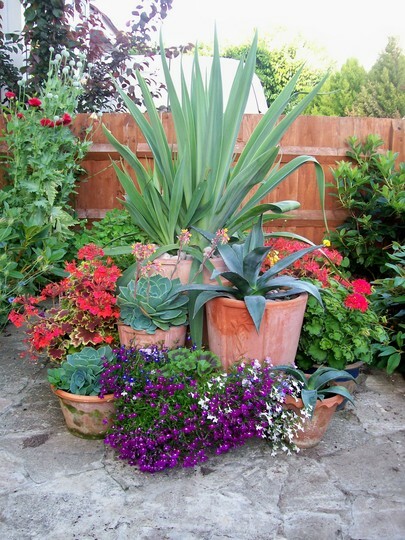 thanks, it's amazing what you can do with a few pots! lol and so versitile! What a lovely group - beautiful!